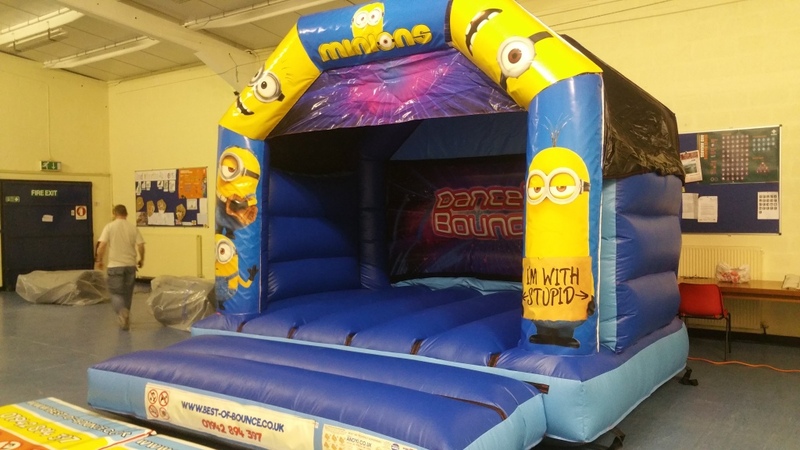 Fun for all the family Inflatable castles and disco domes for any occasion Best of Bounce ( BOB ) inflatable castle hire service. 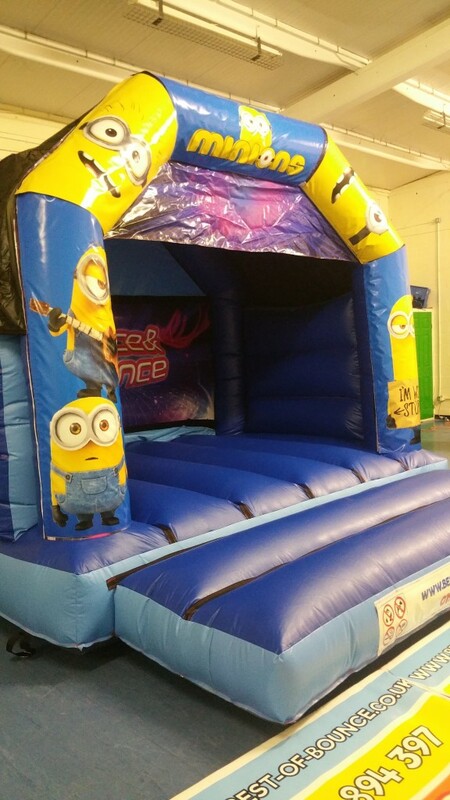 All of our inflatable castles and disco domes were purchased brand new in 2017. 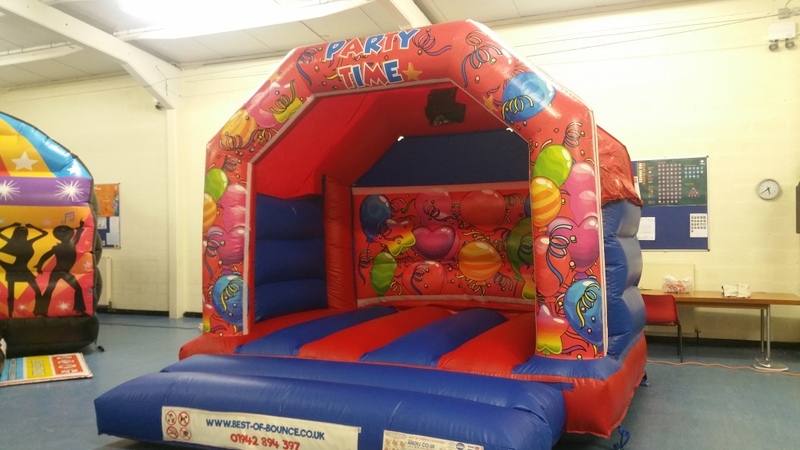 From disco domes to themed bouncy castles whatever the occasion we have got the inflatable castle to make your party the best . We have various themed castles from Disney princess for the girls and Super heroes for the boys. Minions and party time disco castles. 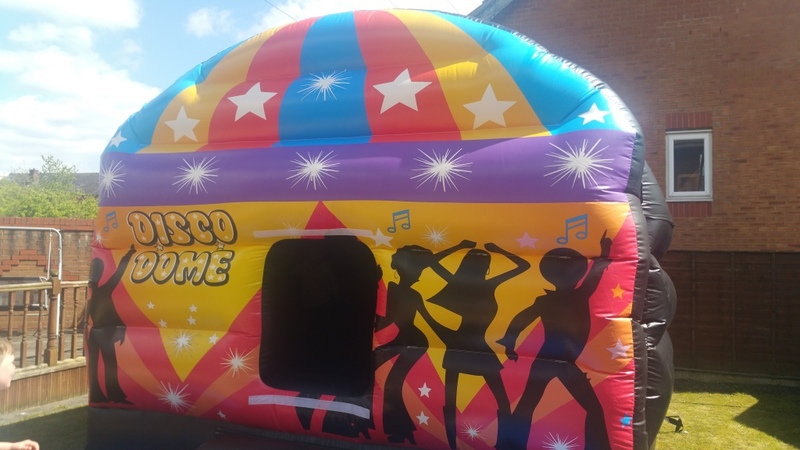 We have the ever popular disco dome, this comes complete with special effect lighting and a Bluetooth speaker so that you can stream all of your favourite songs from your mobile phone to the speaker. 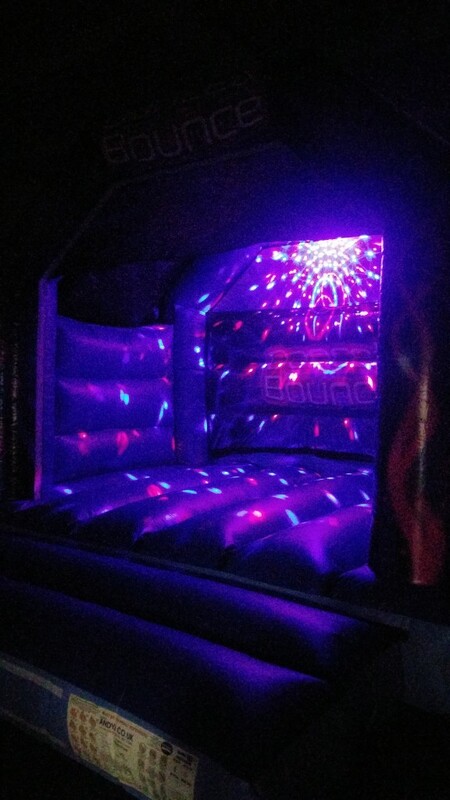 Please book this early has the disco dome is very popular. 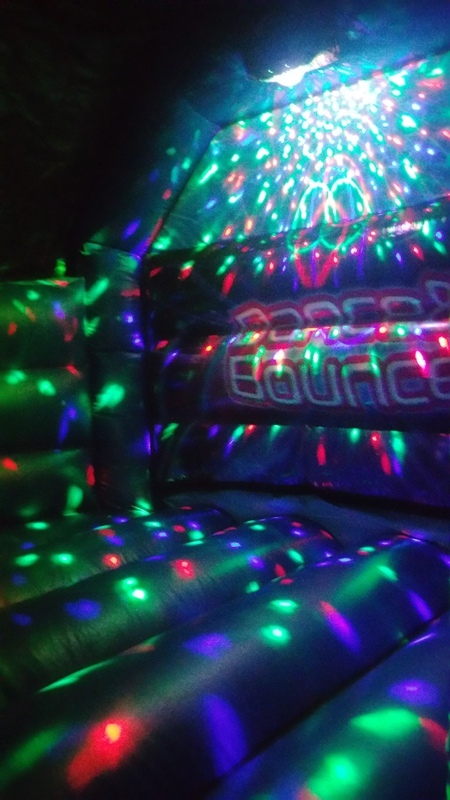 Every time that one of our bouncy castles comes off hire they are cleaned using child friendly cleaning materials ensuring when the next customer hires out the castle it is in as new condition. We are based in Atherton, M46 postcode and deliver and set up free of charge. We do not take deposits just payment in full when we arrive. We are available 7 days a week 52 weeks of the year just give us a call for our latest prices.